Flaunt your sleek NBA aesthetic at the next game with iconic Orlando Magic jerseys available at Magic Store. 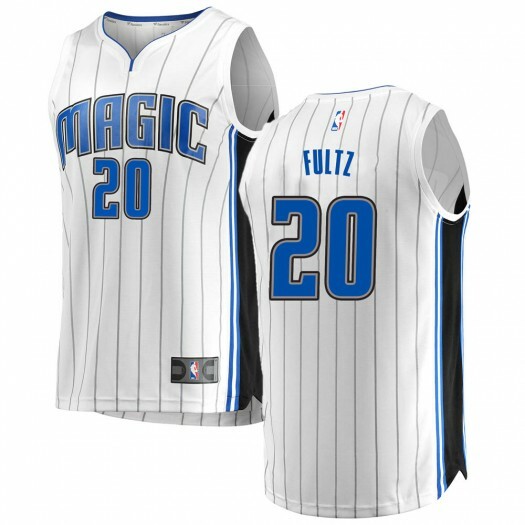 Keep a haute look for hoops games with Magic Markelle Fultz jerseys in the top styles like Swingman, Home, Road and Alternate designs. Keep your look on point throughout the Magic action with Markelle Fultz Jerseys that feature quality graphics, embroidery and show off your favorite player name and number. 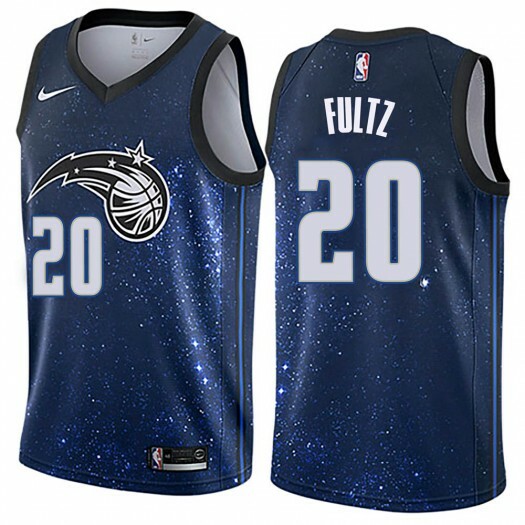 Light up the stadium and the streets every time you wear your Orlando Magic Markelle Fultz basketball jersey that ships for a low flat rate. 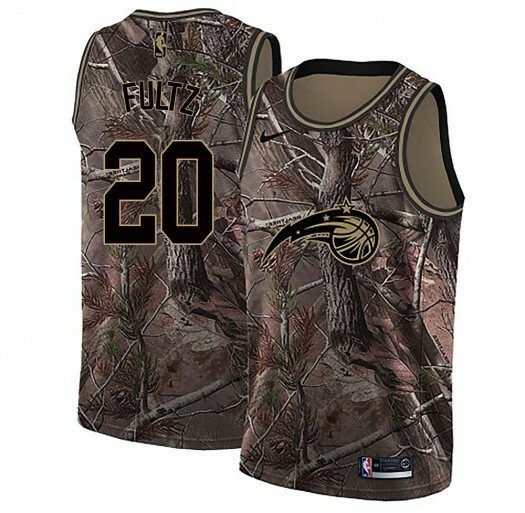 Markelle Fultz Jersey There are 28 products. 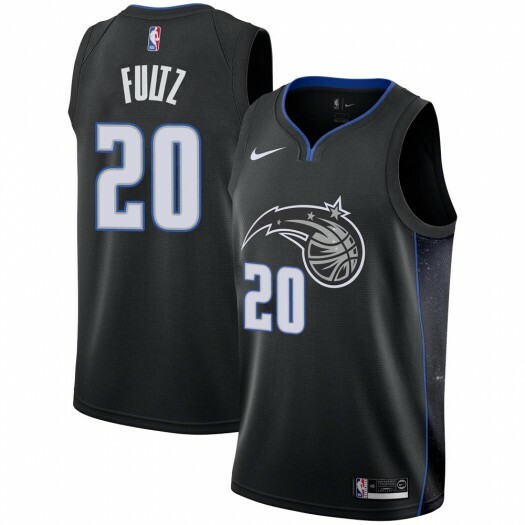 Celebrate your young fan's Orlando Magic fandom with this Markelle Fultz jersey. 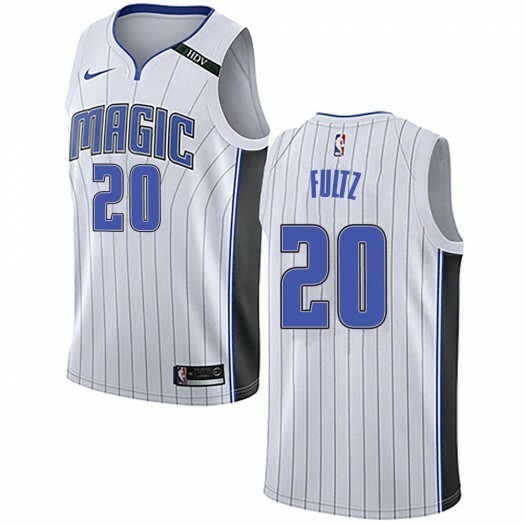 Made by Fanatics Branded, this jersey features Orlando Magic graphics on the front and his favorite player's name and number on the back. 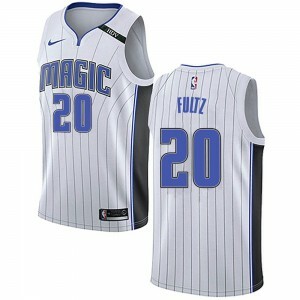 While the Orlando Magic score points on the court, he will score big style points in this jersey! 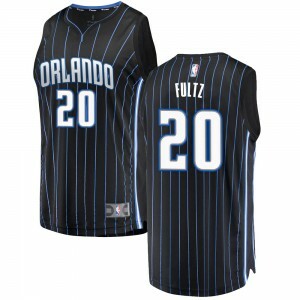 Celebrate your young fan's Orlando Magic fandom with this Markelle Fultz jersey. Made by Nike, this jersey features Orlando Magic graphics on the front and his favorite player's name and number on the back. 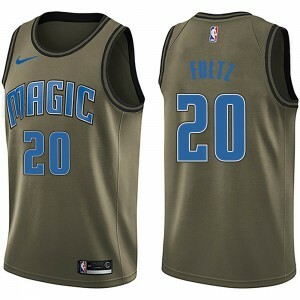 While the Orlando Magic score points on the court, he will score big style points in this jersey!